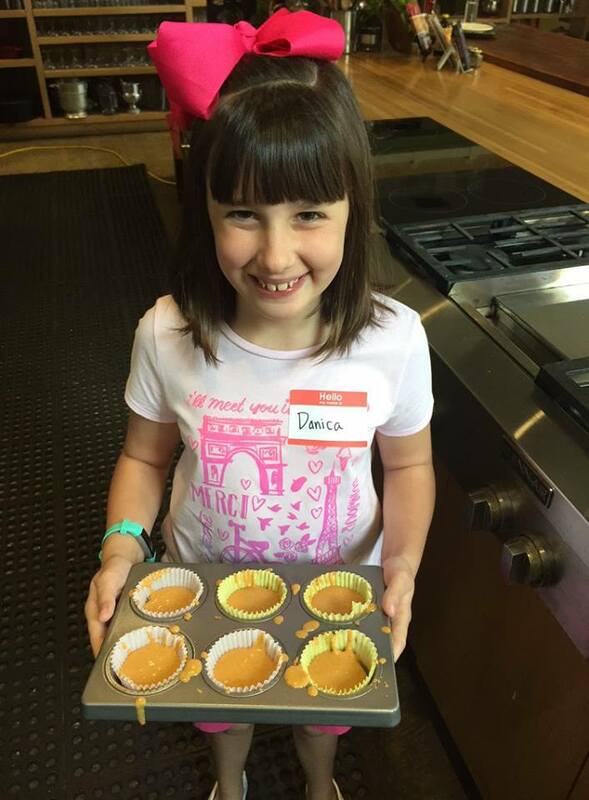 Last Saturday, we closed out our Spring Kids in the Kitchen schedule with a sold out cupcake class, the perfect way to take a breather as we turn our absolute focus to camp! This Spring has been full of adventures…and more than a few misadventures (as one can assume when cooking in a time frame with kids…) but we tried so many new things and brought back some favorites. We did Chopped: Dessert Edition, always a crowd pleaser and also probably the messiest class to date. Our Masterclasses for 11-13 year olds really started to take off, with experts coming in and sharing their knowledge of sourdough and science, as well as cake decorating and doo dadding, respectively. We are definitely going to increase those programming opportunities in the fall, so if you have an 11-13 year old keep your eyes on the Fall calendar which will come out in August! Speaking of camp, we are all sold out EXCEPT our first week for 7-11 year olds, June 11th-15th and our Middle School week (12-15 year olds), July 9th-13th. We only have a handful of spots left so hurry up and get your tickets today! We are also still looking for 1-2 summer interns for camp. Interns must be available 8-2pm, June 4th-July 27th, 18 years or older, enjoy working with kids (naturally), and like cooking or food history/health. If you know someone looking for an exciting, education or food based internship that fits these requirements, go ahead and send ‘em my way at jennie@southernfood.org. That’s it for now folks! We’ll start Kids in the Kitchen Fall programming in September, with the new schedule coming out mid-August. We’re finally at a point where we can start looking at slowly widening our age range for programming and I’m hoping you’ll be as excited as I am at the dynamic cooking opportunities we create that were influenced by all the suggestions your kids have given! And maybe, MAYBE, there will be a doughnut class. Maybe. 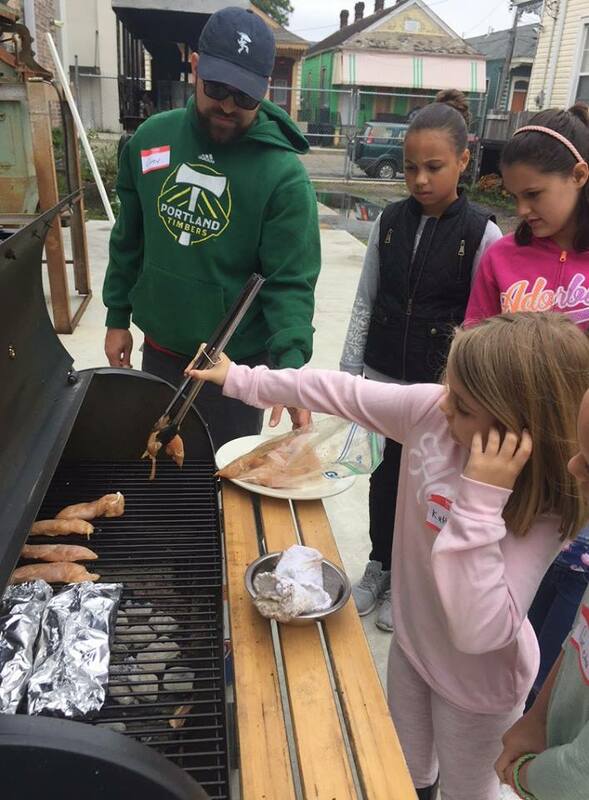 In the meantime, I hope we see you this summer, and don’t forget you can always send us pictures of your kids cooking at home to be featured in our (somewhat) monthly newsletter! TOTAL TIME: Prep/Total Time: 10 min. Use your favorite cupcake (or big cake) recipe and then get ready to frost with this delicious and easy buttercream!